Most of my Hebrew knowledge comes from Biblical Hebrew, and when i read most Ashkenazi siddurim i'm usually on board with how they decide to vowelize things. However, being Sephardic, and wanting an abridged Birkat Hamazon, i found the one of Rabbi Yitzchak Abadi to be preferable since it follows the nusach of the Rambam. Most of the voweling looks great, but one particular paragraph looks very off and i don't know if it's because this particular prayer is Mishnaicized, or if i'm ignorant of some other rules. 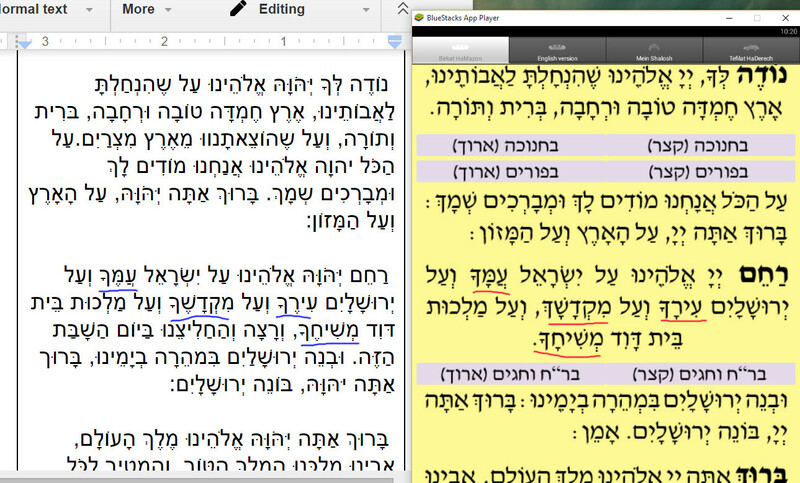 So here is an image that has Rabbi Abadi's version on the right, and a version i've edited on the left. It seems to me like the app has a badly edited version, from trying to convert one into the other while creating the abridged version. Not the answer you're looking for? Browse other questions tagged blessing grammar-dikduk bentching . 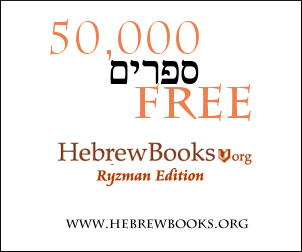 Abridged Birkat HaMazon - Online? Where does the tune for birkat hamazon come from? ashkenazi style melodies to mizrachi birkat hamazon? Birkat HaMazon with everyone in mind?